What type of Bots are we talking about here? 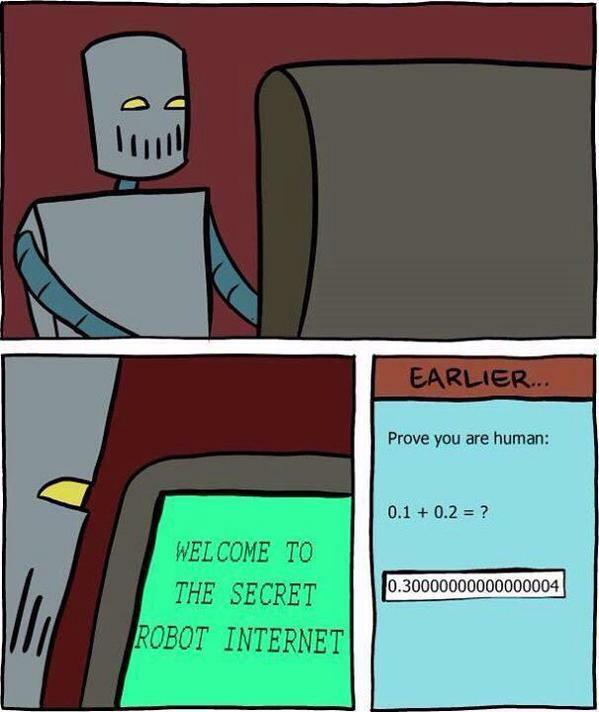 Social network bots, i.e. 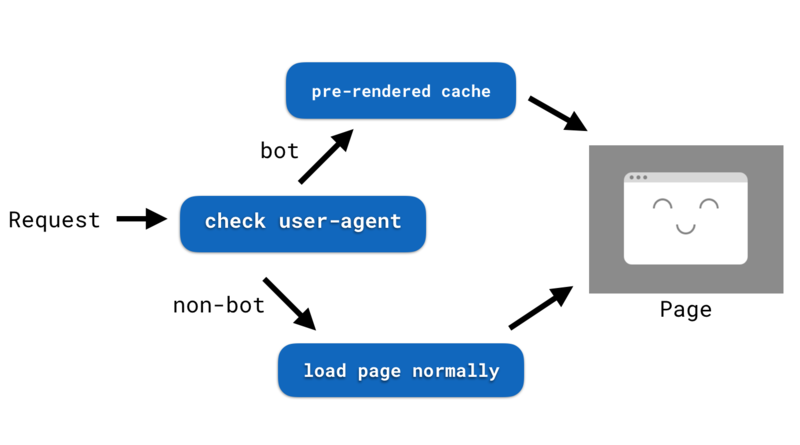 Twitter, Facebook, etc, showcase links to your website also use bots the Open Graph data from the site’s metadata will load instead of a pre-cached version from prerendering. Should I Prerender all the things?